Cranford’s Granulated Composts’ unique structure and manufacturing process allows the granulars to dissolve as opposed to other composts that require months (or years) to continue breaking down. 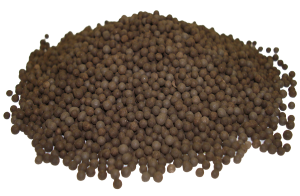 Cranford’s Granulated Compost provides more beneficial microbes and nutrients than other composts due to particle size and surface area. 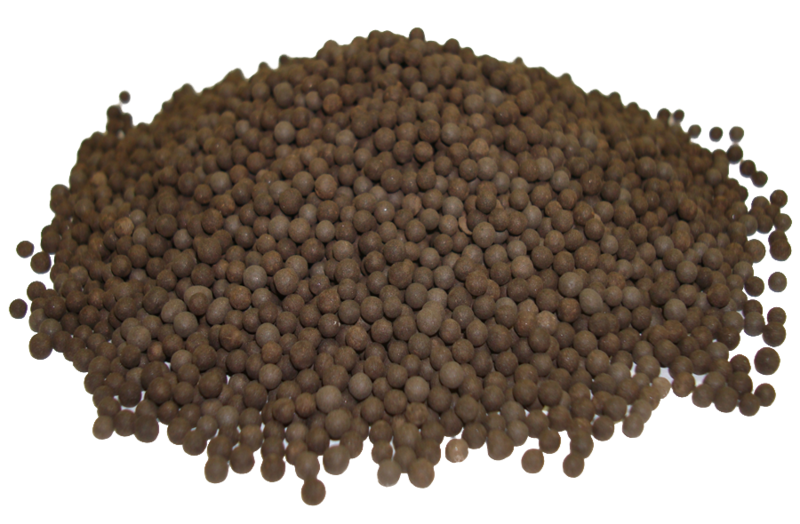 The smaller particle size increases the surface area providing access to all of the nutrients and microbiology. This product allows consumers to use considerably less of Cranford’s Granulated Compost saving money. Once ounce of Cranford’s Granulated Compost is the equivalent to 4 lbs of bulk compost. Supercharge your soil to achieve better fertility and soil structure.